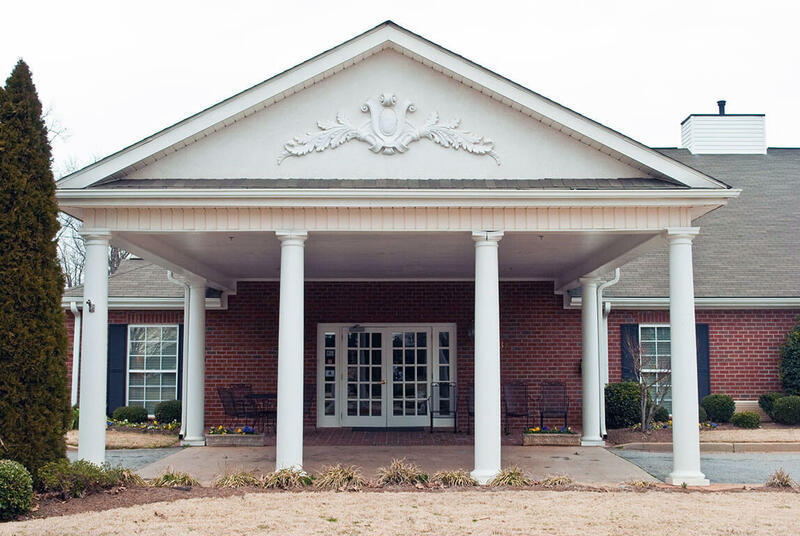 If you or a loved one live in Easley or Pickens, SC and are considering assisted living services, we’d like to tell you more about Windsor House. 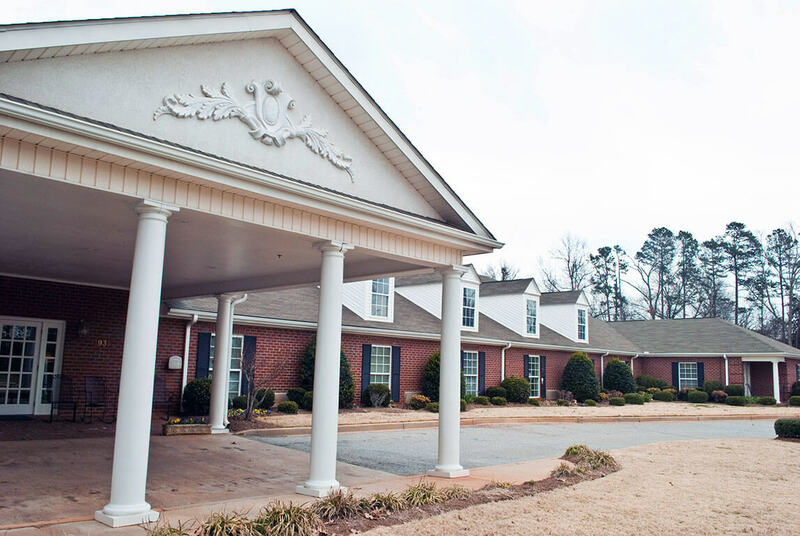 Our senior living community is located in the nearby and vibrant city of Greenville, SC. 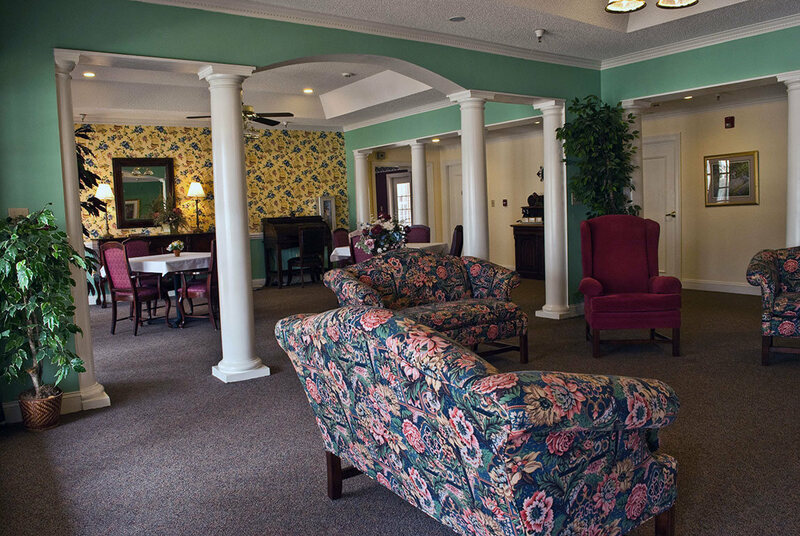 All of the city’s amenities and conveniences are at your fingertips, while our assisted living facility provides a homey and private setting. 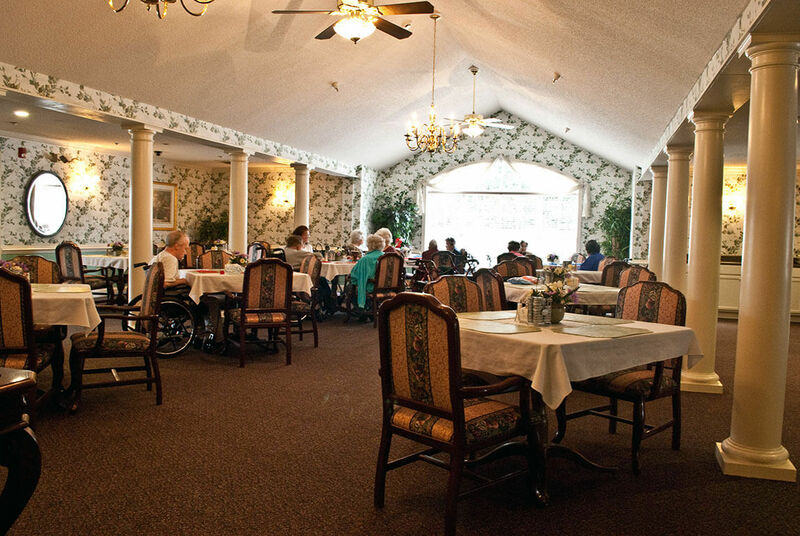 Residents meet new friends and welcome in their family and old friends to our center for visits, dinner and events. 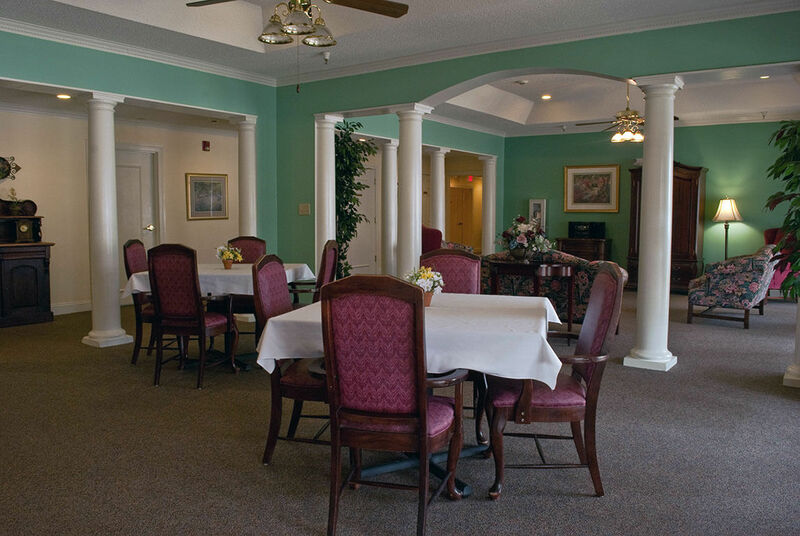 Each resident uses services provided by Windsor House that help extend and enhance their independence. 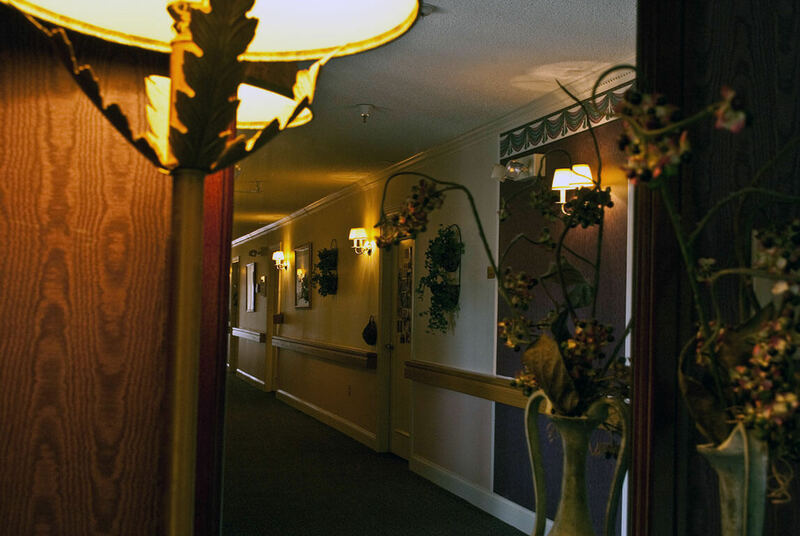 For some that may include medical care or personal care services. 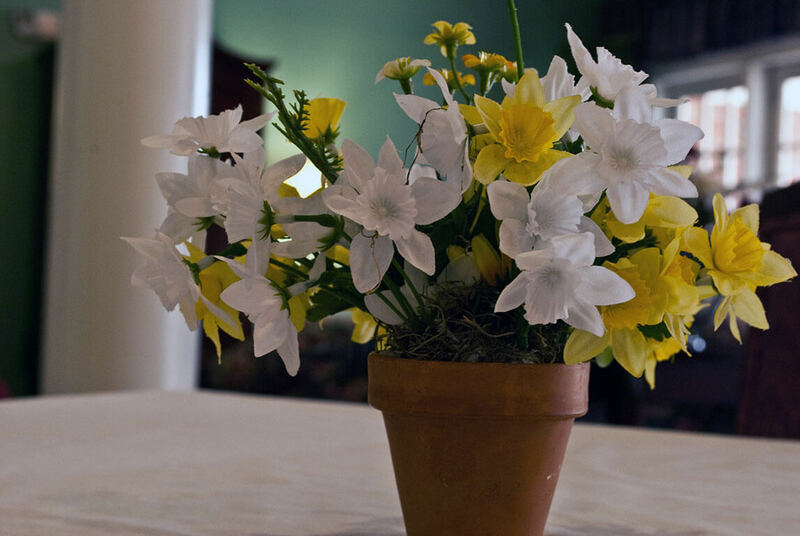 For others it may mean assistance with other activities of daily living. 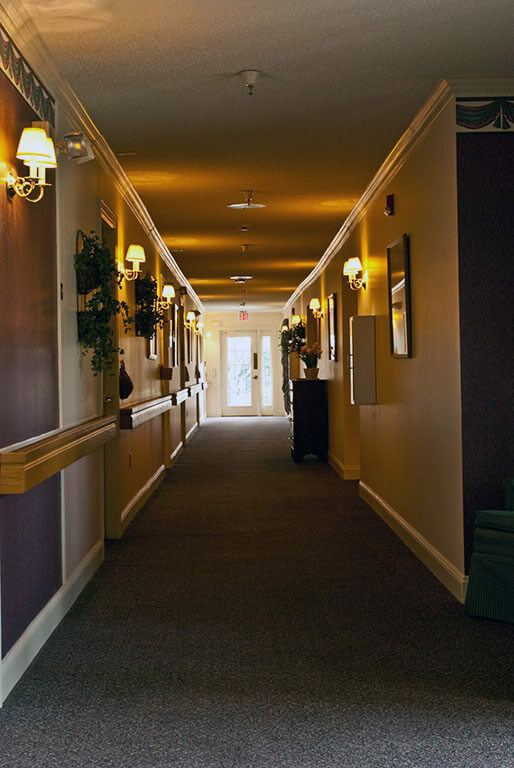 What every resident benefits from is the compassion and caring our staff offers each individual. 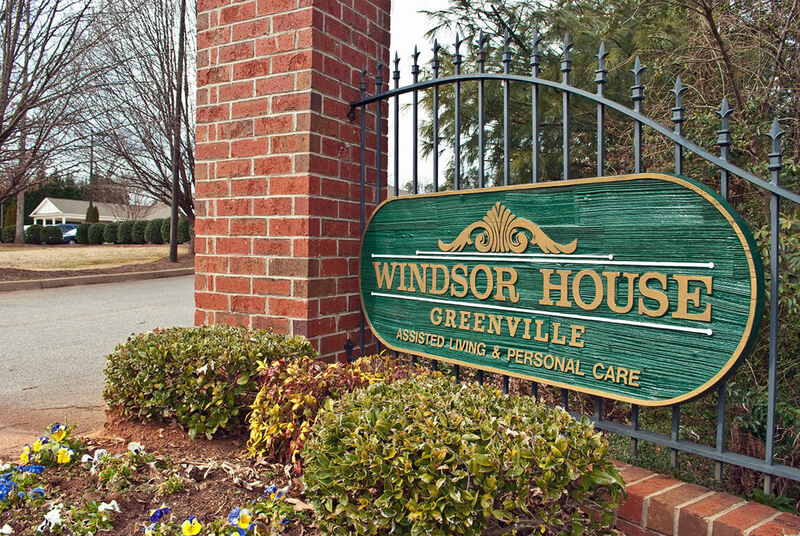 So if you’re thinking about moving closer to the city to be nearer to family or to take advantage of all that Greenville, SC has to offer, consider Windsor House. 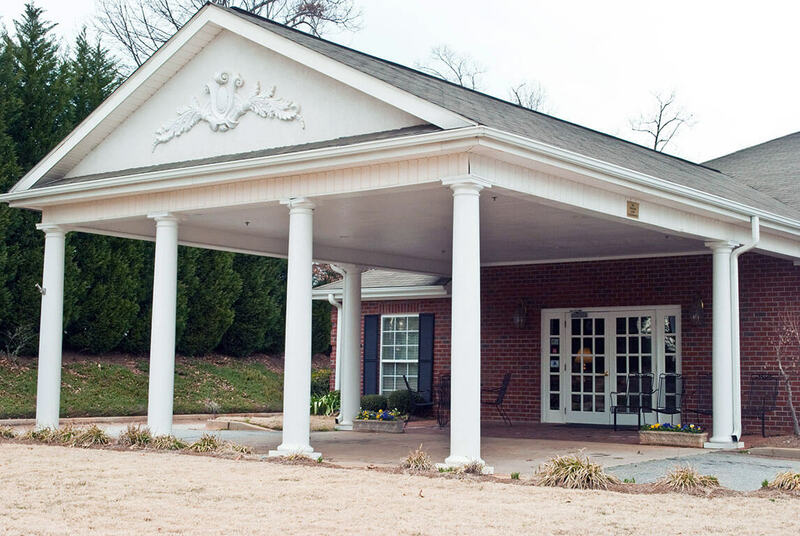 If seniors want to go into Greenville to traverse the Greenville Health System Swamp Rabbit Trail, or visit art museums and galleries, these amenities and more are available to them when they live here. 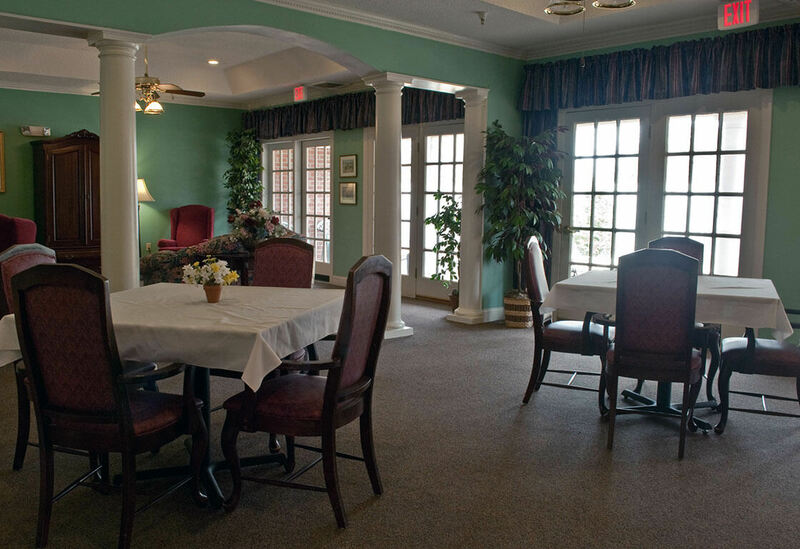 Windsor House itself offers a full calendar of events and activities, sit down meals in our dining room, outside planting and gardening opportunities for our residents, onsite physical and occupational therapy and much more. 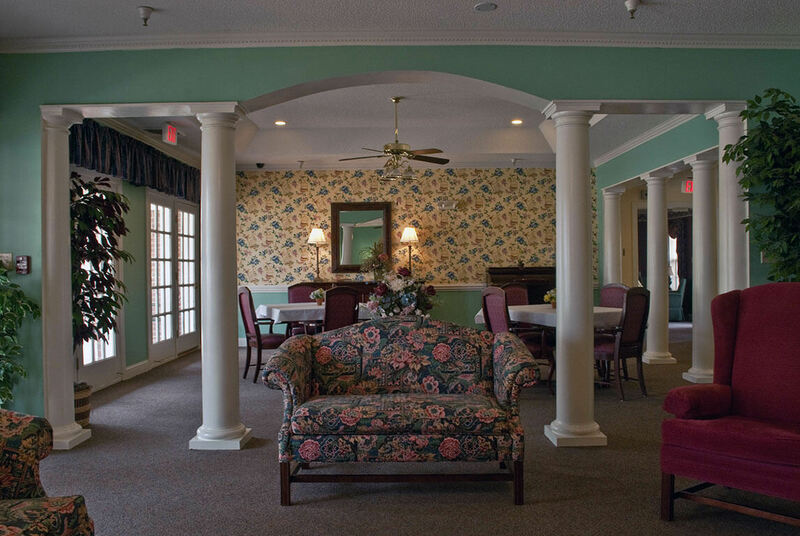 Windsor House offers a delightful and positive atmosphere that many seniors are pleased to call home. 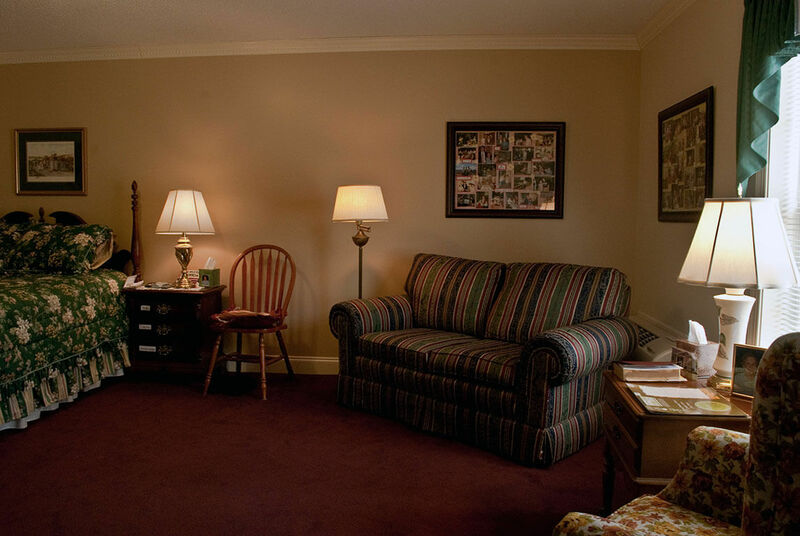 Please see our Windsor House FAQ page to find out more. 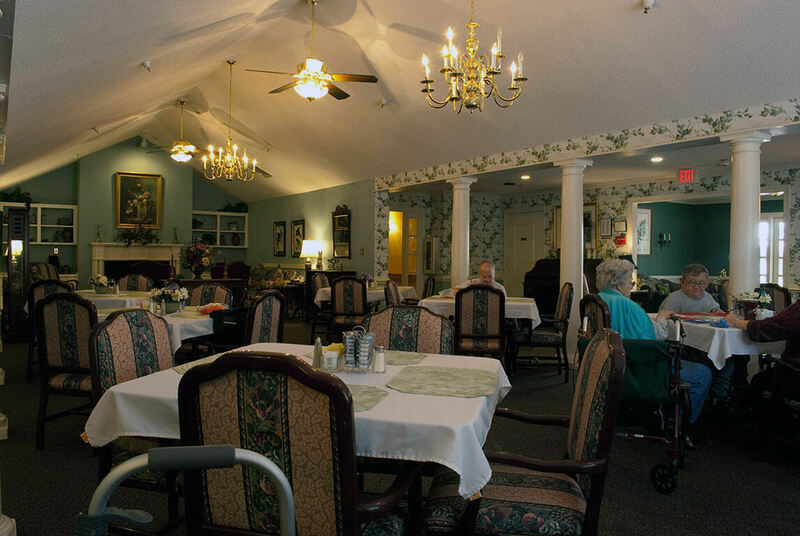 On that page we also offer info on the Assisted Living Federation of America, so you can learn more about the advantages of assisted living. Let us know how we can help you. 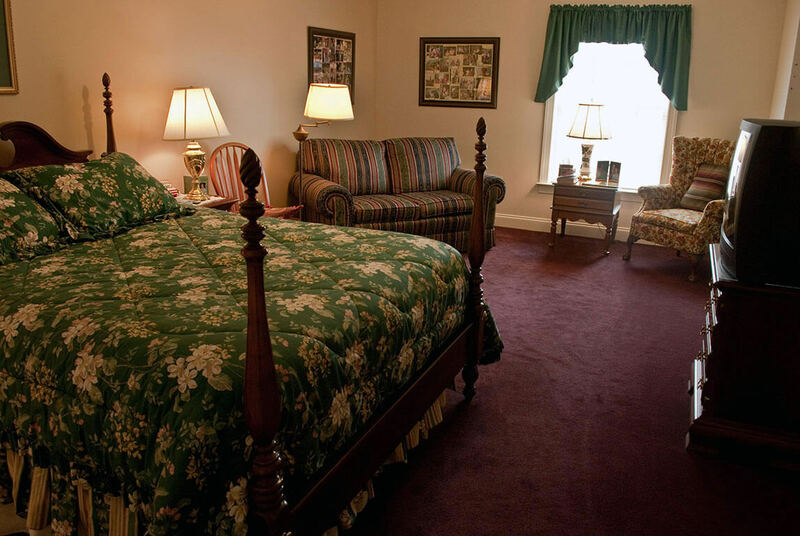 Windsor House tours can be arranged and our staff can answer your questions if you call (864) 288-9450.